Science shows us cannabis could be the solution. America is in the middle of an opioid epidemic, with overdose rates at an all time high. For the last decade, there has been a huge increase in opioid prescriptions in America. One of the most popular opioid pharmaceutical drugs in America is hydrocodone. It is estimated that Americans use 99% of the world's supply of hydrocodone. America's disproportionate use of opioids is not just confined to one type of drug. Americans are prescribed opioids at a rate of six times the rate compared to France and Portugal. With statistics like that, and given how harmful pharmaceutical opioids are, it is easy to see why America is experiencing the overdose rate that it currently is seeing. Many people that start out with an opioid prescription end up moving on to heroin use due to its high availability and low cost. Sadly, that use often results in death. America leads the world with drug overdoses, with rates increasing from 17,000 reported deaths in 1999, to a heart-wrenching 52,000 in 2015. Public policy makers have been scrambling to try to figure out how to combat the problem, with some wondering if medical cannabis can help. 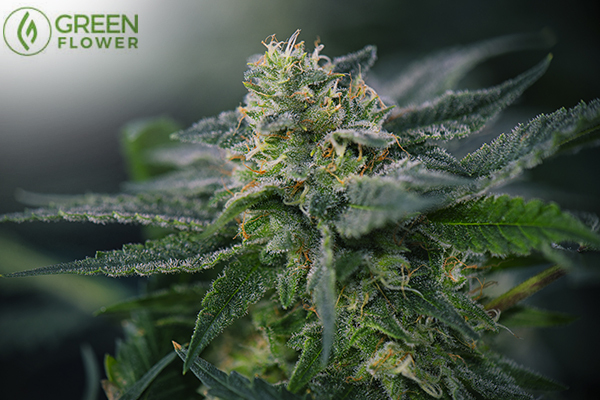 An overwhelming number of patients continue to find positive outcomes with cannabis. 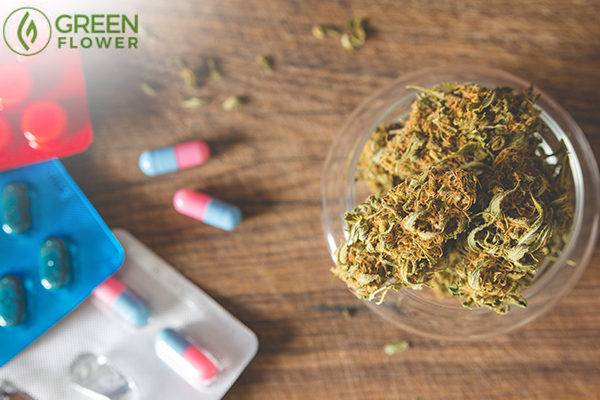 Cannabis company HelloMD, in collaboration with the University of California, conducted a study in which nearly 3,000 patients were asked about medical cannabis use and how it affected their opioid consumption rate. 81% "strongly agreed/ agreed that cannabis by itself was more effective than taking cannabis with opioids. The results were similar when using cannabis with non-opioid based pain medications. Those findings are nothing short of inspiring, and cannot be shared with people enough. As the study points out, 91 people die in America from an opioid overdose every day. With so many Americans struggling with opioid addiction, many to the point that they eventually lose their life, the results of this study need to be shared with everyone that would benefit from the knowledge. How many studies will it take to convince politicians? 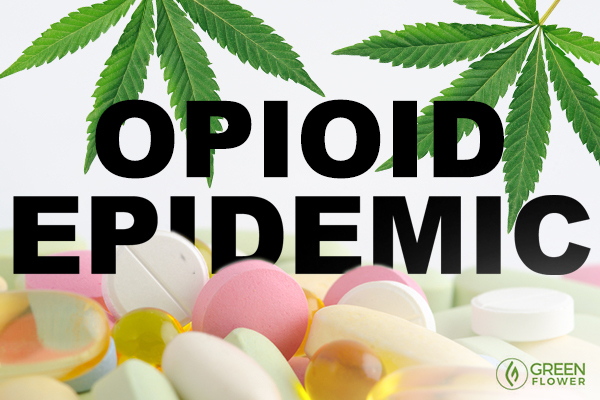 The study conducted by HelloMD and the University of California is not the first to find that cannabis helps reduce opioid use. 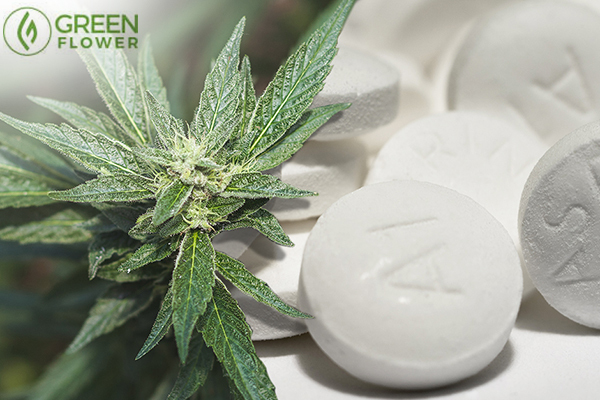 The growing body of research is all pointing to the same thing - that cannabis can help curb America's opioid over consumption problem. Why are so many politicians pretending to be health experts? Many politicians, especially some in the current president's administration, have been demonizing cannabis for decades. These politicians are quick to point out that America's opioid problem needs to be addressed, but seem to be unwilling to recognize the scientific fact that cannabis can help. Politicians like United States Attorney General Jeff Sessions have made direct comments denying that cannabis can help with the current situation, despite overwhelming proof to the contrary. Reefer madness politicians like Jeff Sessions still cling to the gateway drug theory, claiming that increasing safe access to cannabis will have the opposite effect that numerous studies have shown. If politicians truly care about Americans, and truly want to institute a comprehensive strategy to fight the opioid epidemic, they will put their personal opinions aside and look at the science which clearly shows that increasing safe access to cannabis will help. If you agree, please share this article with your friends and followers. Do you know someone that has replaced opioids with cannabis? This is why cannabis might be making you sleepy and how to avoid that.